Welcome to this informal event for the NüVoices community and network in Hong Kong! 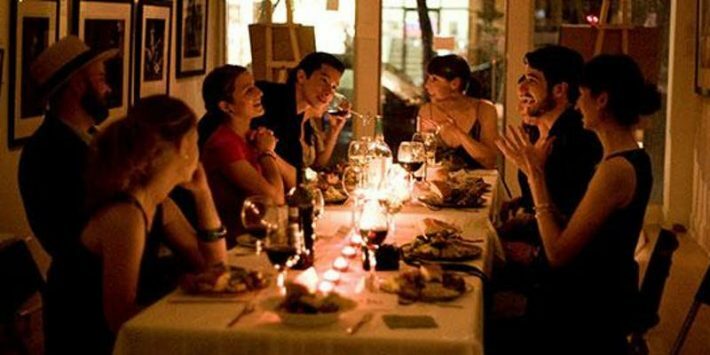 Let’s gather over some food and drinks to share information and knowledge, engage in discussions and share thoughts on different ongoing topics. Latest #MeToo-news in Hong Kong and China? What do these news imply? Will we see more of this? – Former LA Times Beijing Bureau Chief accused of sexual misconduct? – JD.com CEO arrested in the US for sexual misconduct? – Beijing Marathon runner filmed when sexually harassing a volunteer cheerleader? Topics in latest NüVoices podcasts? Ideas for other podcasts? – Being a female writer in the male dominated fantasy/sci-fi arena? – News assistants in China – do these exist in other fields and professions too? The more diverse crowd the better in order to share perspectives and learn from each other! This is an informal, free-of-charge, social event organized by NüVoices community members.